Fuckel, L. 1866. Ueber rheinische Ascobolus-Arten. - Hedwigia 5: 1-5. Hedwig, J. 1789. Descriptio et adumbratio microscopico-analytica Muscorum frondosorum. Tom. II. - Leipzig: J. G. Müller. Kullman, B. 1991. 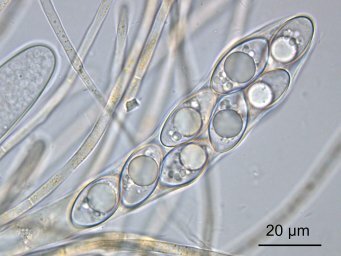 Octospora tetraspora as a four-spored O. leucoloma? - Cryptogamic Botany 2/3: 115-117. Yao, Y. J. & Spooner, B. M. 1996b. 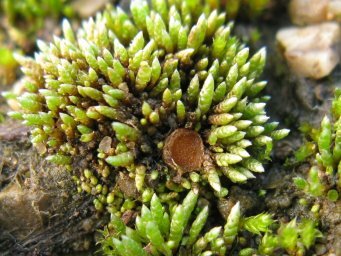 Notes on British species of Octospora. - Mycological Research 100: 175-178.